A classic gift with a contemporary twist. 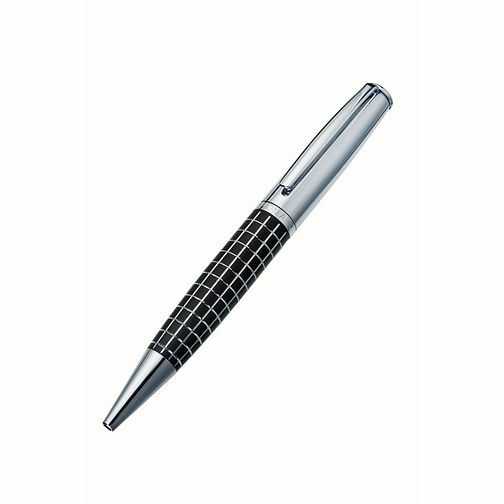 Jos Von Arx black and stainless steel ballpoint pen featuring a distinctive grid design. The perfect gift for the man in your life.